1.4 MB, 1080x1920px, 5.6 secs. 14.7 MB, 1080x1920px, 5.7 secs. 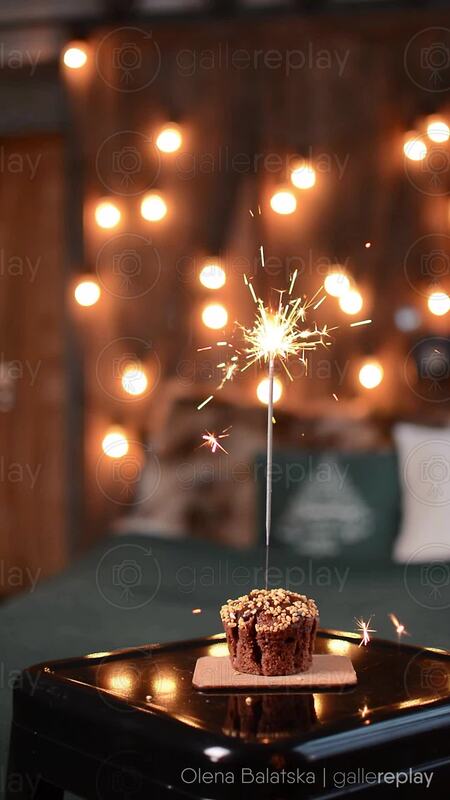 A lit sparkler is burning with a cupcake served on a plate.